I enhance their memories. This is my joy. In Late August, Early September, meows will be heard for miles. 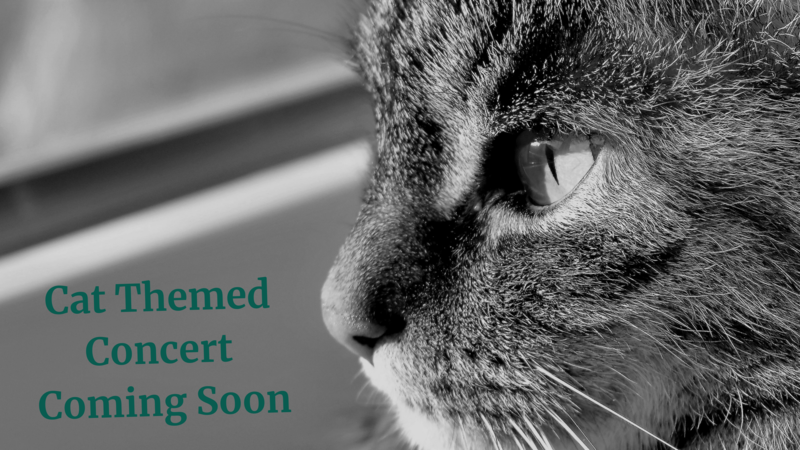 A Cat-music Themed concert will bring all the socially isolated grouchy cats out for the time of their lives. You know how cat's have FOMO about their dinner? Well, cat lovers are going to FOAM over this concert. More Artists to hop onto the kitty Wagon. 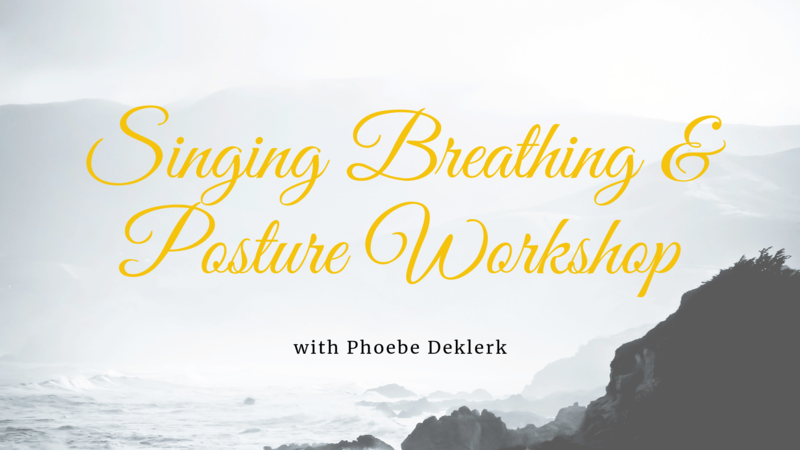 Singing Breathing & Posture Workshop. 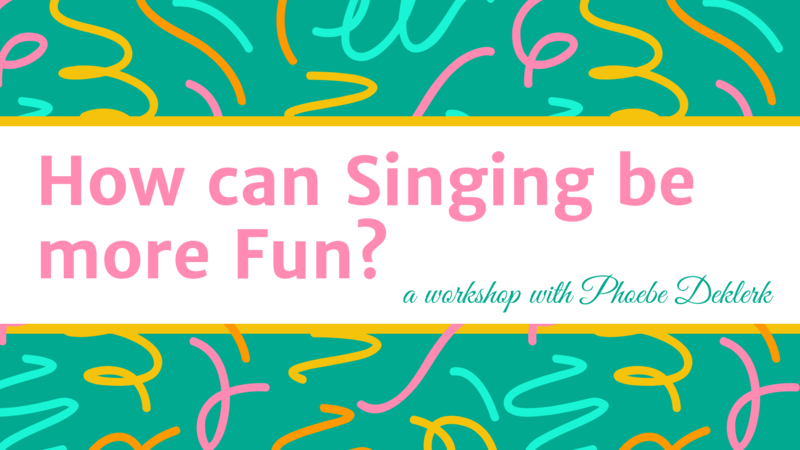 A no fluff workshop to how we have to breathe differently for singing and the importance of conscious posture. This workshop is perfect for the curious shower or car singer or the experienced chorister wanting to solidify their technique. Learn what singing breathing is all about and answer all those weird big questions about how we can breathe differently. Eg. How is it different to everyday breathing? How do I breathe differently?? For starters, I'll get you breathing like a singer. I'll give you some exercises to take home. - Debunk the myths about singing and talent. - try something new( or revisit something) in a fun and safe environment. I'm limited to 8 people, so get in quick. Singing isn't meant to be hard. Singing can be a joyful form of expression. It IS expression, therefore we can use it to express anything. So, let's get expressing our inner puppies, baboons, galahs and more as these FUN sounds will improve our singing voices. Leave your chronic seriousness at home and bring out the inner child. Then, we'll use that freedom to direct our voices. - Debunk the myths about singing. - you'll feel more grounded in your body. - bonding with other little humans as you teach them exotic sounds. There may be a prize for the best crow impersonation, or if you can Magpie, wow. Please share.